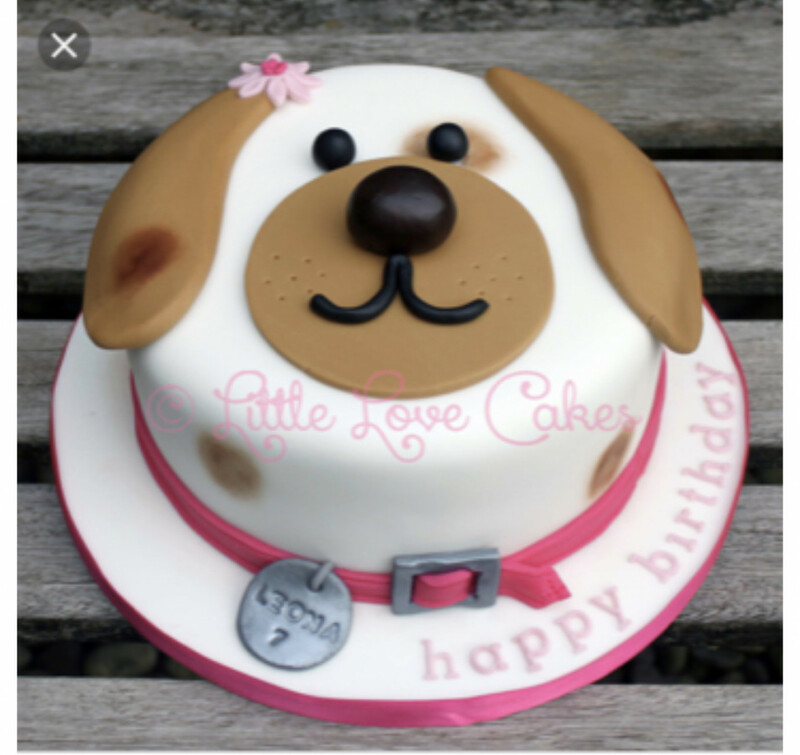 What would you price this cake in a 2 layer 9” round size with buttercream instead of fondant for the white face and the ears etc still in fondant? i was thinking somewhere in the $110-$125 range. Im in a big city in Colorado and my 9” round starts at $90. I think you are spot on. 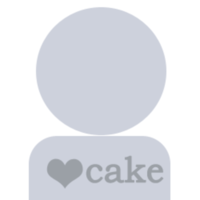 It is a cute cake!